punchy pink is a SUPER neon fuchsia! 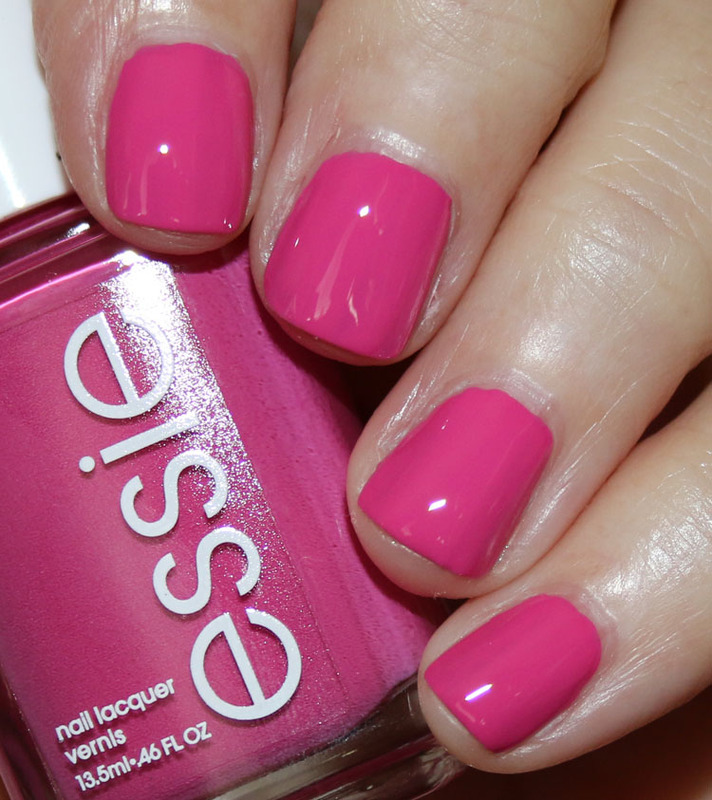 flirty fuchsia is another crazy neon pink, slightly deeper than punchy pink. 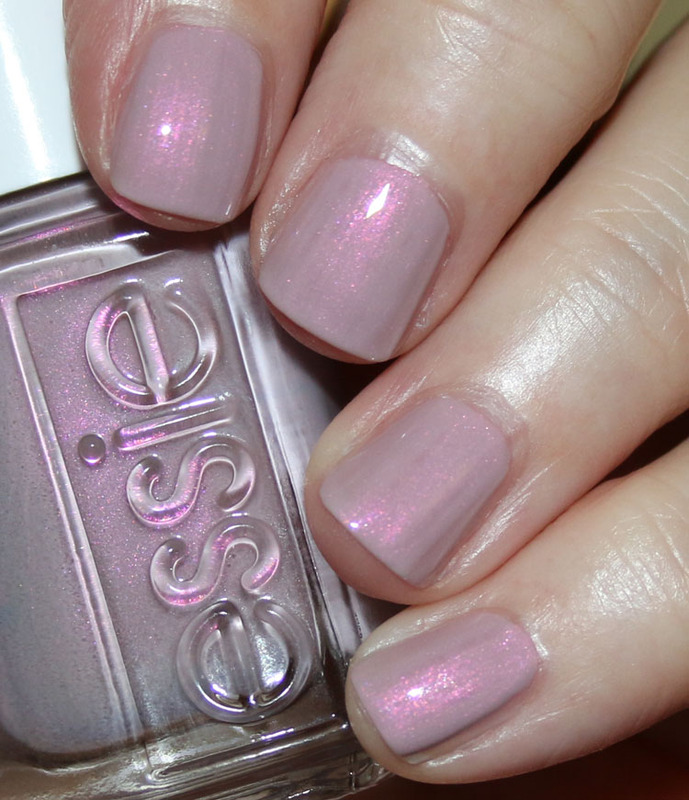 wire-less is more is a greyish/pink shimmer. 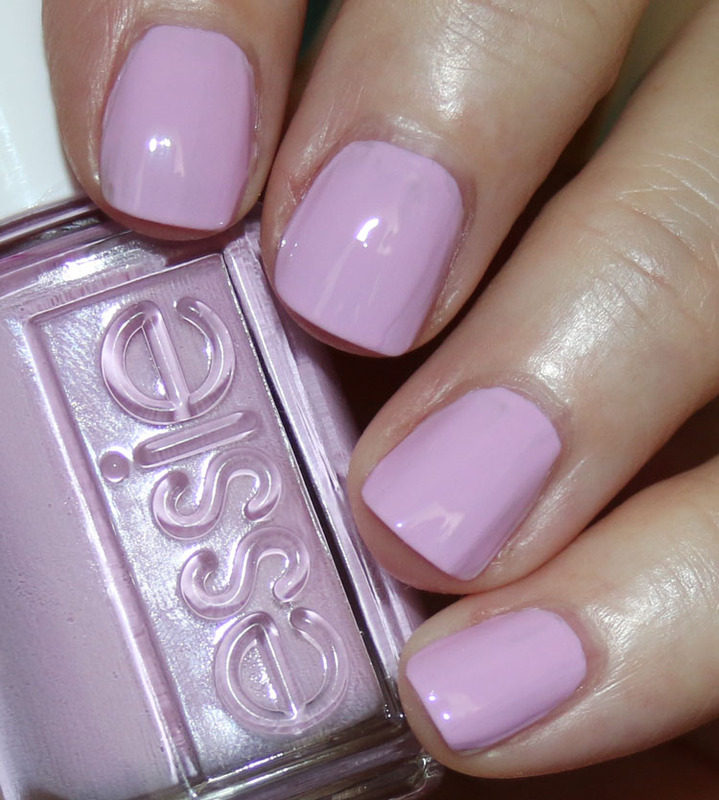 it takes a west village is a mauve pink creme. 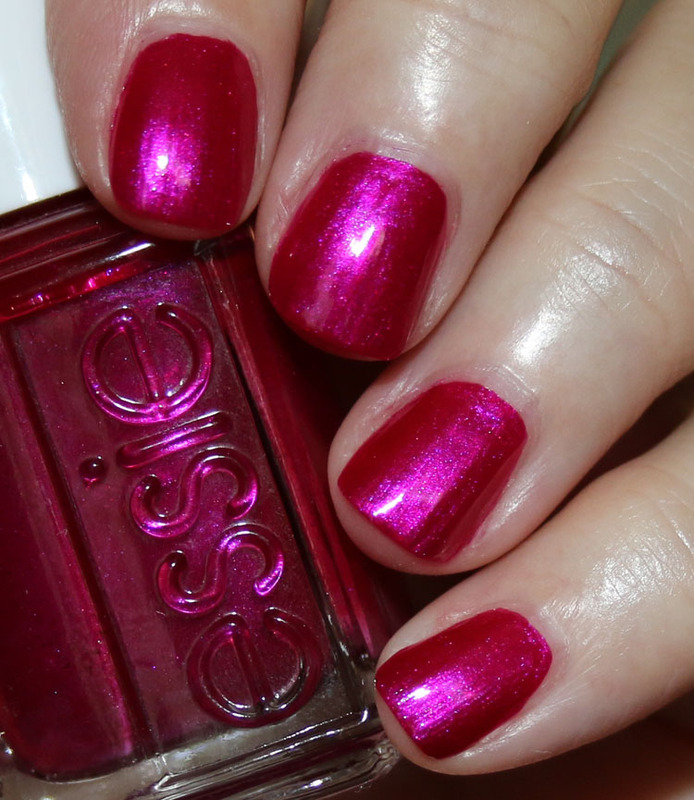 sure shot is an intense shimmery fuchsia and it’s SO pretty! 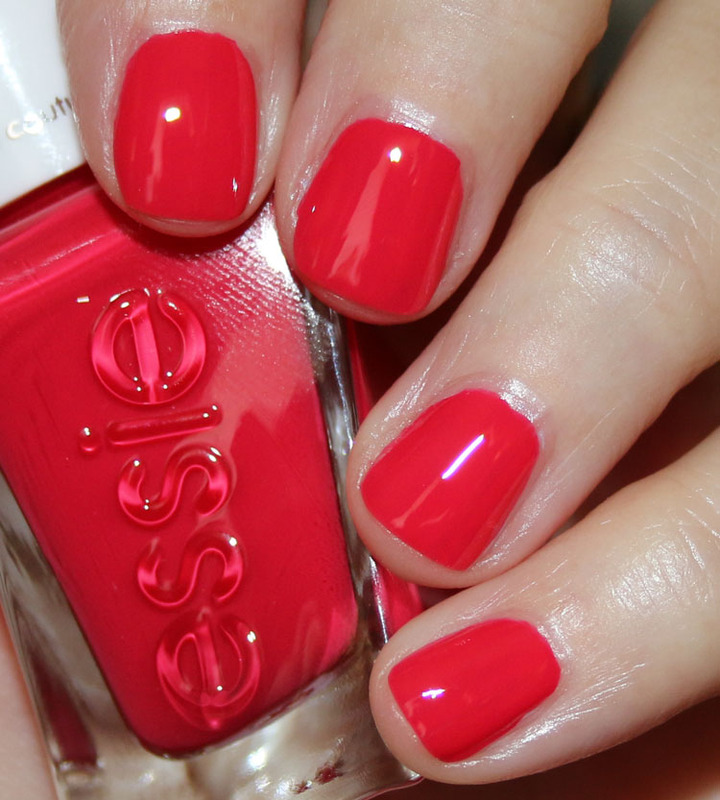 bold boundaries borders on being a red, but it’s also kind of pinkish. 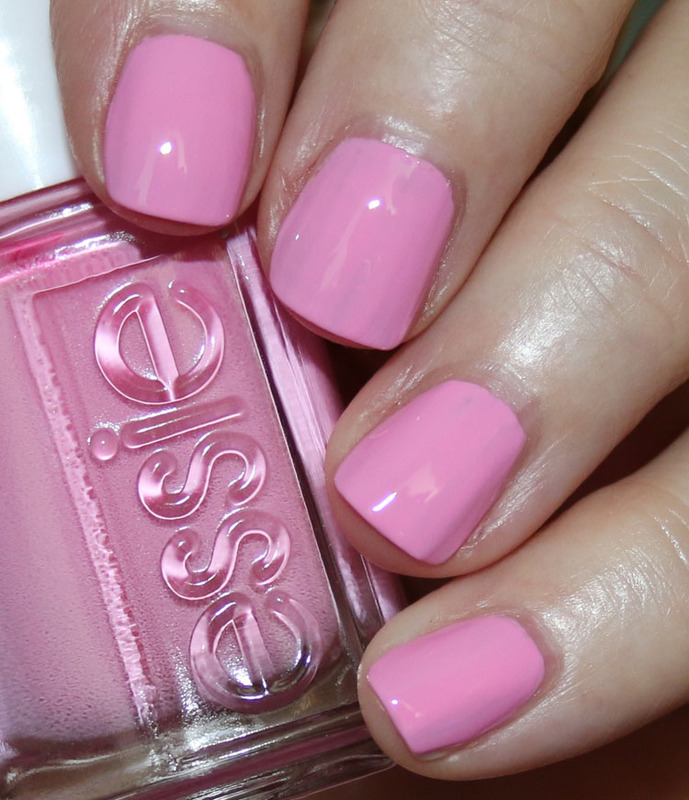 the fuchsia is bright is a nice, clean, cool-toned medium pink creme. 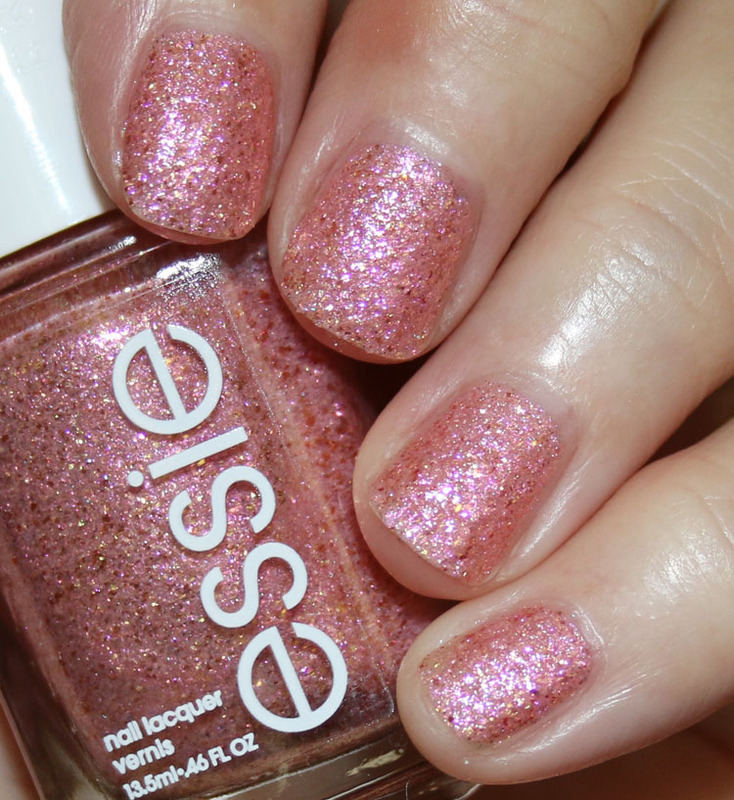 beat of the moment is a great pink and gold textured shade. 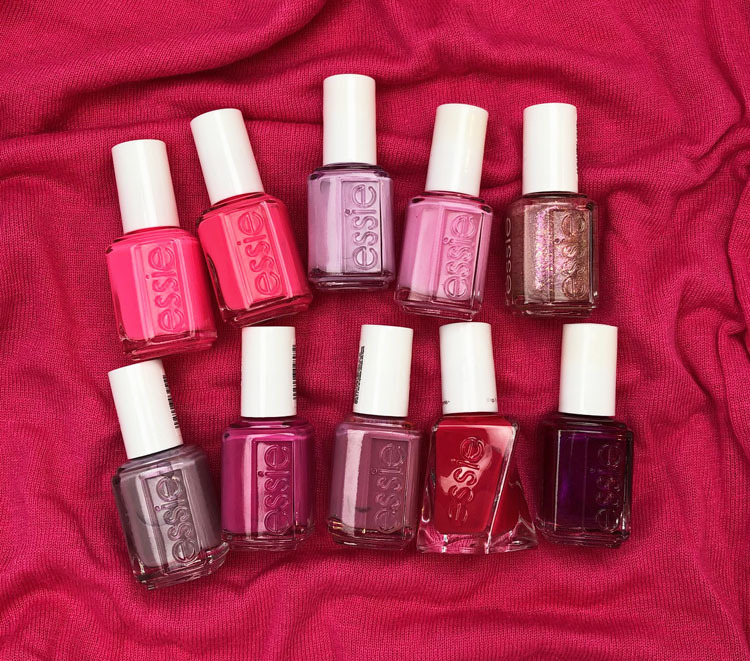 Which essie pinks are your favorites? 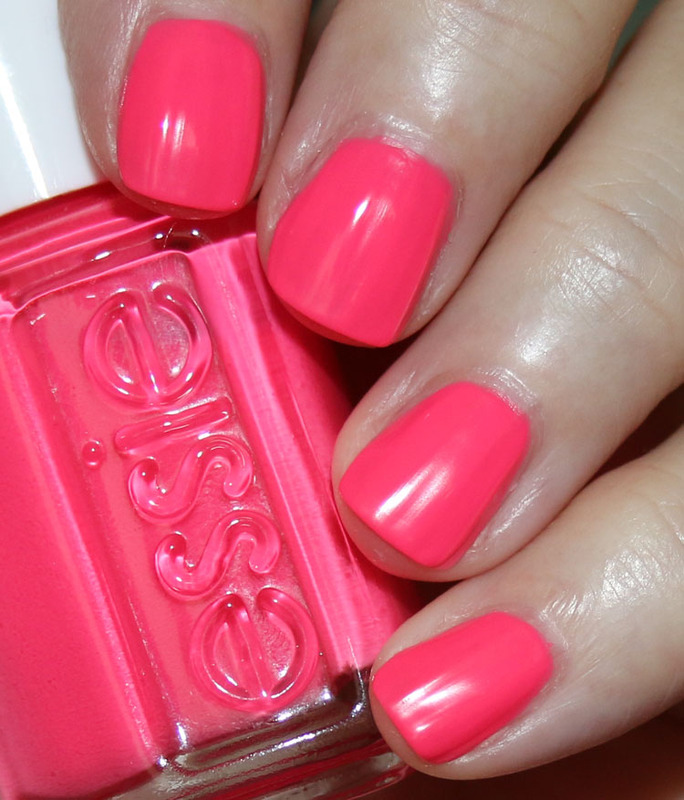 I don’t have many Essies in my collection but the neons are my favorite on you. I LOVE Wire-less is more and Sure Shot! 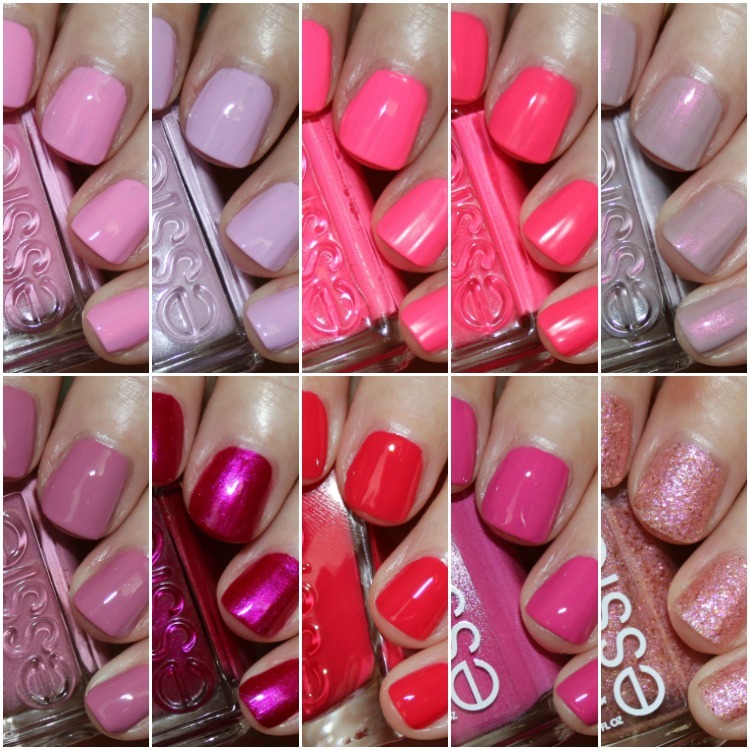 I must like pink polish more than I realized because I like every single one of these polishes. I don’t think I have any of them in my collection though. I’ll need to pick up a few of them if I can find them! baguette me not, wire-less is more and it takes a west village are shades that I totally NEED! Gorgeous picks! 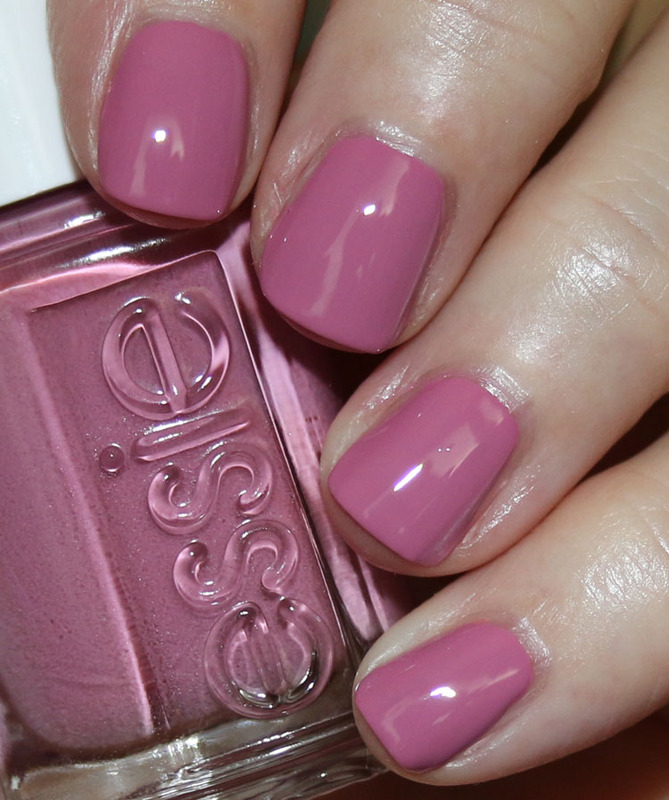 One of my favorite pinks of all times from Essie is French Affair, I love it!